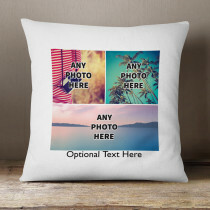 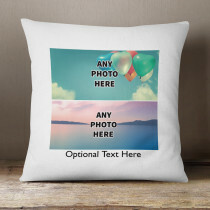 Personalised One Photo Upload Cushion. 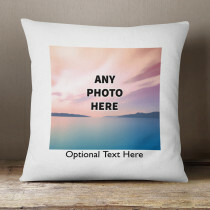 This luxurious and soft velvet cushion is the ultimate in photo gifts! 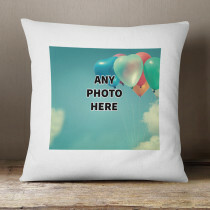 Whether it be a birthday gift, wedding gift, for her or for him, it is perfect for any special occasion! 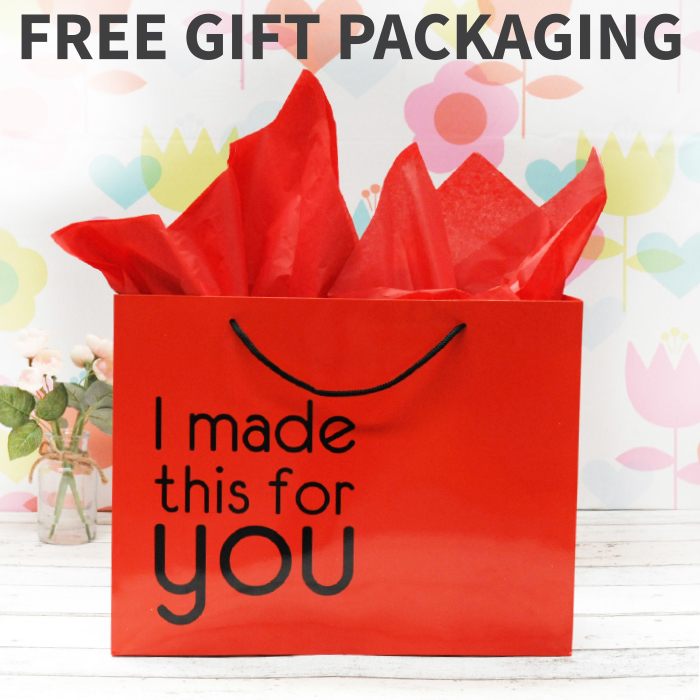 Gift packaging is included, making it the ideal personal gift for the home. 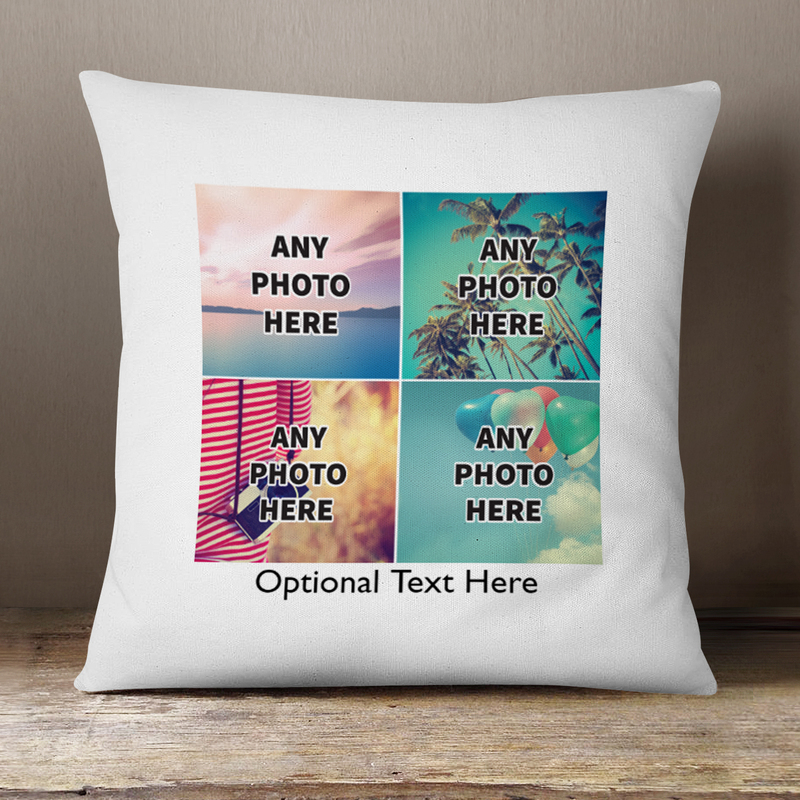 A fantastic option when it's impossible to choose just one photo!